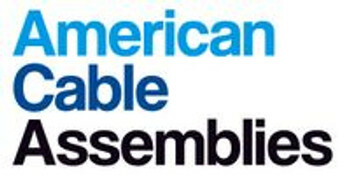 American Cable Assemblies offers a variety of singlemode and multimode fiber optic patch cables and cable assemblies with connector types that range from LC, SC, LC UPC, SC UPC, and ST to MPO and MTP. We offer different types of fiber cable options including Singlemode OS1, Multimode OM1, OM2, OM3 patch cord and OM4. American Cable Assemblies provides plenum rated and riser rated fiber patch cords suitable for high speed bandwidths, including OM4 and OM3 50/125, which are optimal for 10G network applications. Different types of fiber-optic cable with boot styles are available in standard, duplex and uniboot; and come in either aqua, orange or yellow colors. We also also offer multi-strand fiber 4 Strand, 6 Strand, 12 strand, 24 Strand, 48 strand, 72 Strand, 144 Strand which can be customized by connector and breakout. Please contact us now for a same day quote!